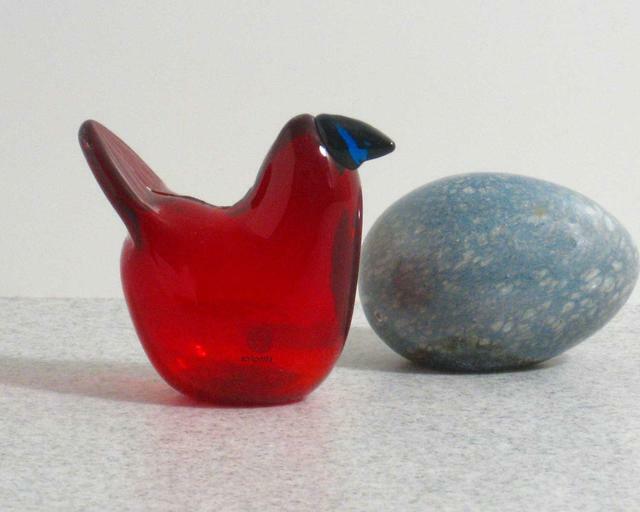 More about iittala Toikka Resting Red / Blue Flycatcher This special edition Resting Sieppo, or Flycatcher, was only issued from 2003 to 2004, with only 1000 birds made. 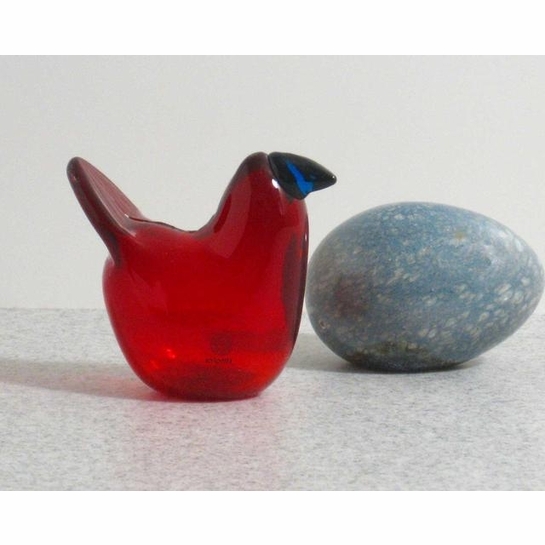 Originally sold in a set, this unique bird is a must-have for glass bird collectors. The red body and midnight blue beak allow this small bird to stand out among the others.